Do you ever wake up suddenly to a falling sensation just after you have fallen asleep? This strange falling sensation is known as a Hypnic jerk If this has happened to you on more than one occasion, don’t worry, you are not alone. Close to 70 percent of all people experience this phenomenon just after nodding off. The general consensus among researchers is that, as your muscles begin to slack and go into a restful state just as you are falling asleep; your brain senses these relaxation signals and misinterprets them, thinking you are falling down. The brain then sends signals to the muscles in your arms and legs in an attempt to jerk you back upright. This misinterpretation that takes place in your brain may also be responsible for the falling dreams that accompany the falling sensation. Is more like a daydream or hallucination in response to the body’s sensations. 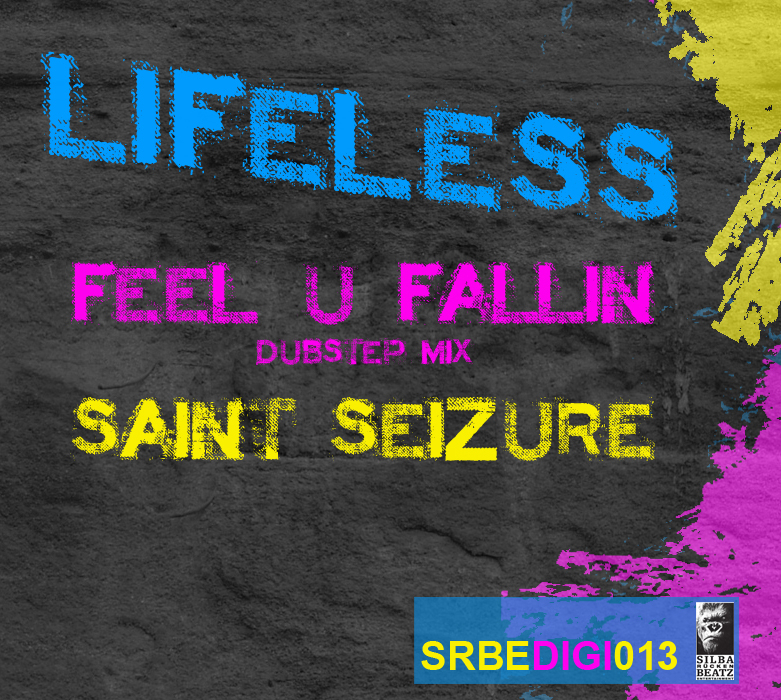 None other than Drum Cypha aka Lifeless delivers this feeling music wise on SRBE. The first release for 2012 and catalogue no. 13 for the label. 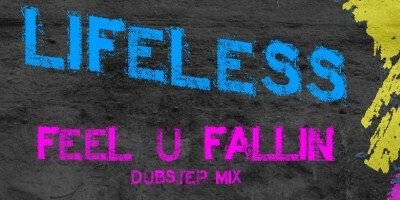 Feel U Fallin is a dubstep remix of the original Drum & Bass-version comin ur way some time this year. Saint Seizure tho,takes you deep inside the minds of Lifeless more precise. Just another Big release. [SRBE Digi024] Ghost Army E.P. SRBE Mix003 | SilbaRueckenBeatz Entertainment bei [SRBEDigi017] Jaxx & Mythz – Rainy Daze E.P.